← TAIS High Holy Days Choir Practice! 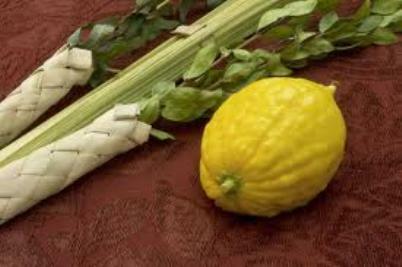 Purchase a Mehadrin Set of Lulav & Etrog and support the hurricane-torn Jewish Communities in Florida and Houston. 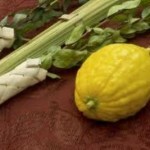 This entry was posted in Community, Events, Holidays, Sukkot, Upcoming. Bookmark the permalink.